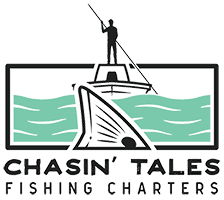 Whether you have questions about our charters, or you just want to talk fishing, we’re here for you! Shoot us an email, give us a call, reach out on social media, or fill out the form on this page. We love talking fishing and look forward to talking fishing with you!